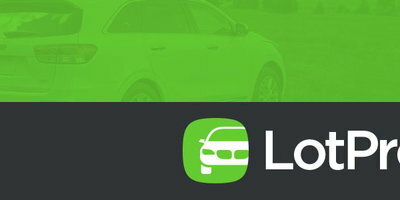 Next year, U.S. buyers will be given a plethora of model choices in a segment that, until now, offered buyers only a handful of vehicles to choose from. 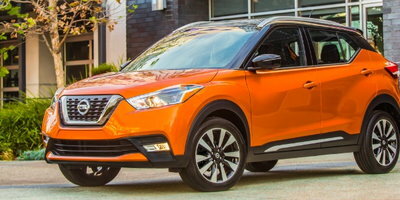 Beginning in 2015, the Nissan Juke, Buick Encore, Fiat 500L and Mini Countryman will be joined by the Chevrolet Trax, Honda HR-V, Mazda CX-3 and Jeep Renegade. And while it seems like everybody is getting into the act, at least two players are noticeably absent from the party – the Korean duo of Hyundai and Kia. 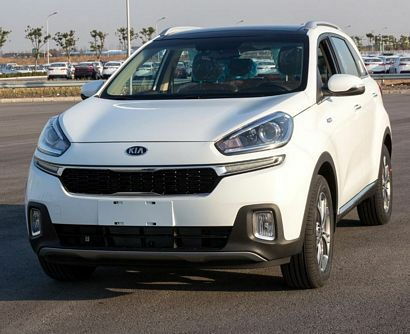 With a history of bringing small, affordable vehicles to the masses, it would seem – at least on paper – that the subcompact crossover segment would be a perfect fit for either or both of the Korean brands. So, why are they missing? It turns out they aren't – at least in China. Back in April, Hyundai unveiled the ix25 Concept at Auto China 2014. 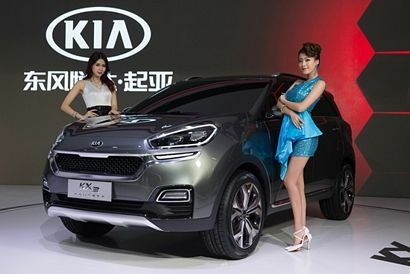 A production version went on sale in China in October, with plans to sell it in India in 2015. 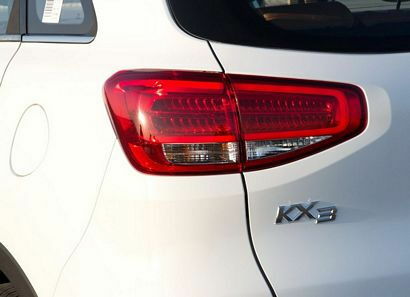 Meanwhile, in November Kia began circulating images of a concept of its version, a model it's calling the KX3, that's slated to go on sale, also in China, in March of 2015. Both models share the same dimensions: 4,270 x 1,780 x 1,630 mm (168.1 x 70 x 64.2 inches) with a wheelbase of 2,590 mm (101.9 inches). Both also offer the choice of two gasoline engines. The first is a 1.6 liter normally-aspirated inline-4 that generates 123 horsepower and 111 lb-ft of torque mated to either a standard six-speed manual transmission or optional six-speed automatic. The second is a turbocharged 1.6-liter inline-4 matched to a seven-speed dual-clutch gearbox that produces 200 horsepower and 195 lb-ft of torque. 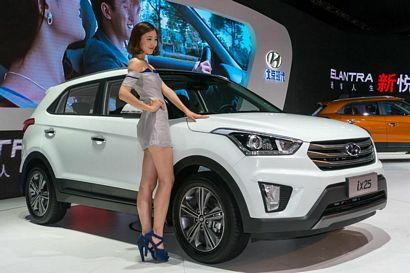 In China, the base model with a manual transmission has a starting price of $17,675, while the turbo in top trim starts at $27,318 at current exchange rates. 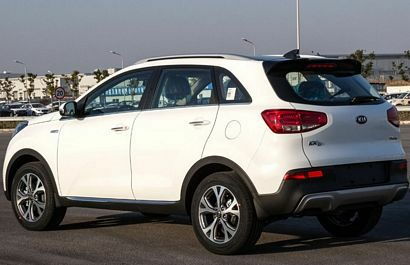 While neither Hyundai nor Kia have voiced any official plans to import either vehicle, if sales in the subcompact CUV segment take off as expected we may very well see one or both models here in the future.